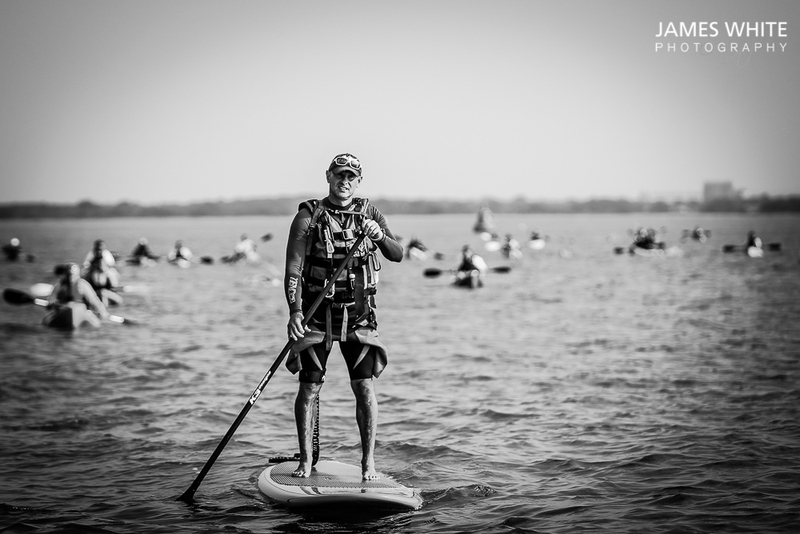 Back in September Fatstick rider Nick Kingston joined forces with local charity Oakley Waterman Caravan Foundation to paddle his Fatstick 11ft Blue Lagoon all the way from the urban Hampshire coastline to the rugged Isle of Wight! He was joined with a hardy group of swimmers and kayakers all eager to raise money for this fantastic charity. 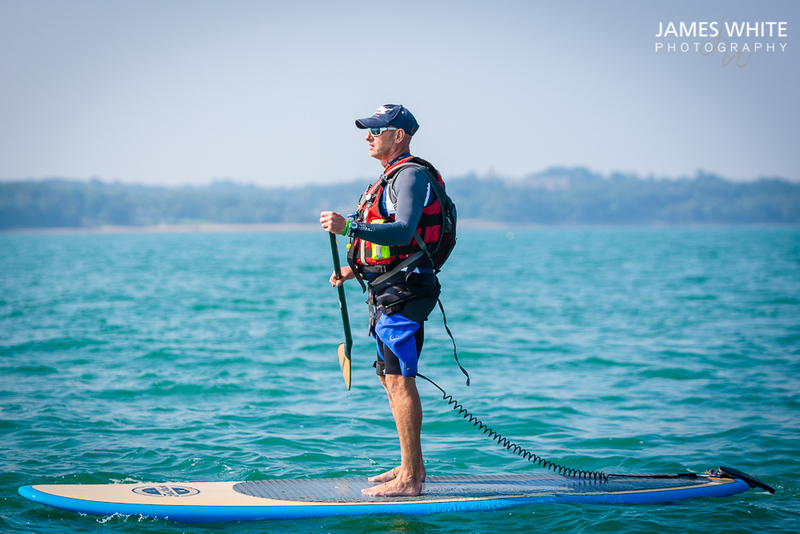 This entry was posted in SUP and tagged Isle of Wight, Nick Kingston, Oakley Waterman Caravan Foundation, SUP. Bookmark the permalink.